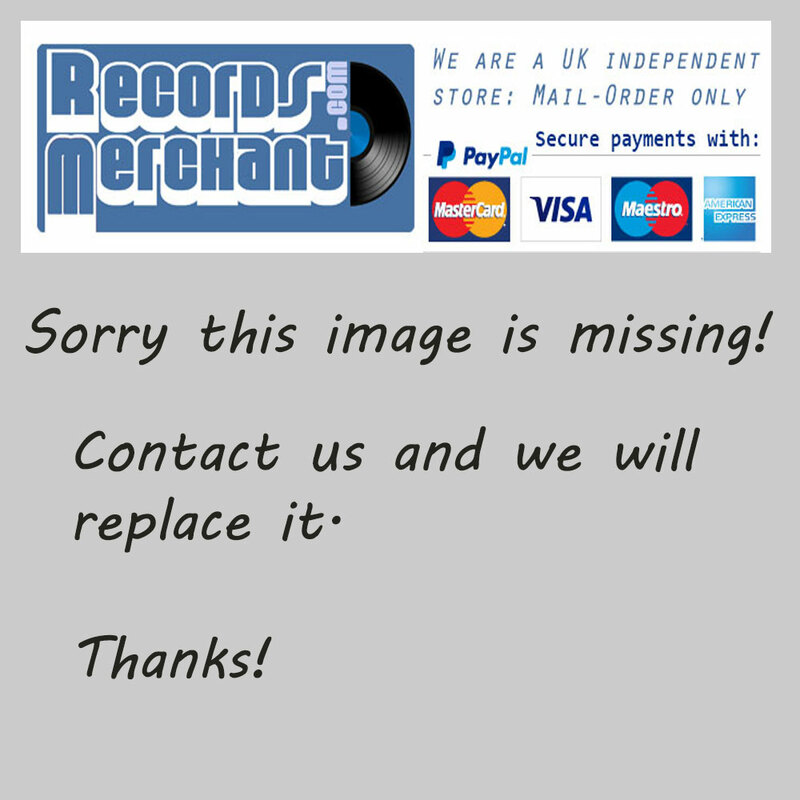 Format: Vinyl Record LP, Wing Records. UK release from 1966. 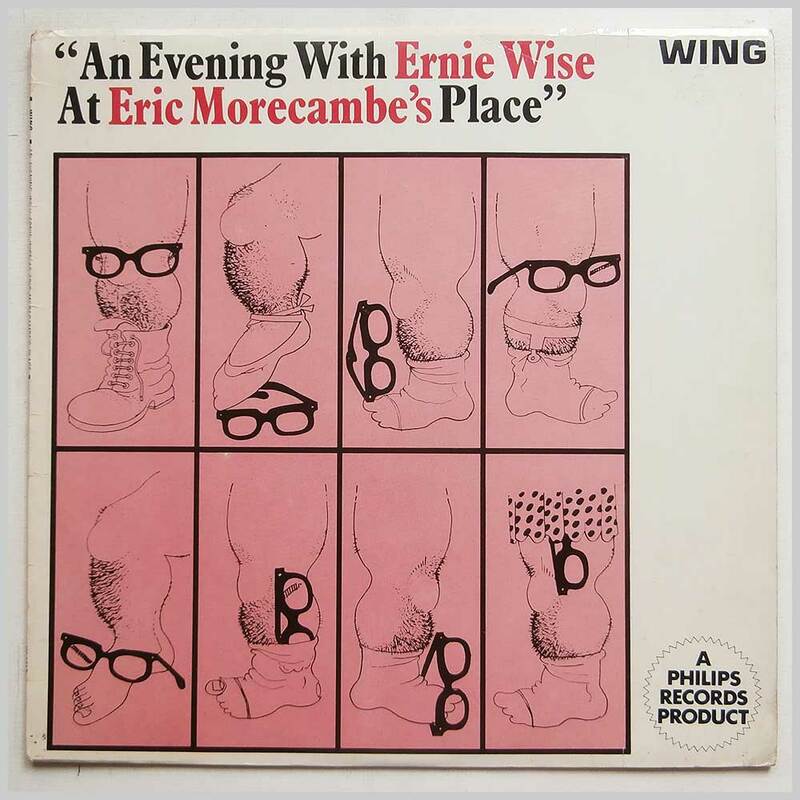 Jazz music LP release from Ernie Wise And Eric Morecambe. 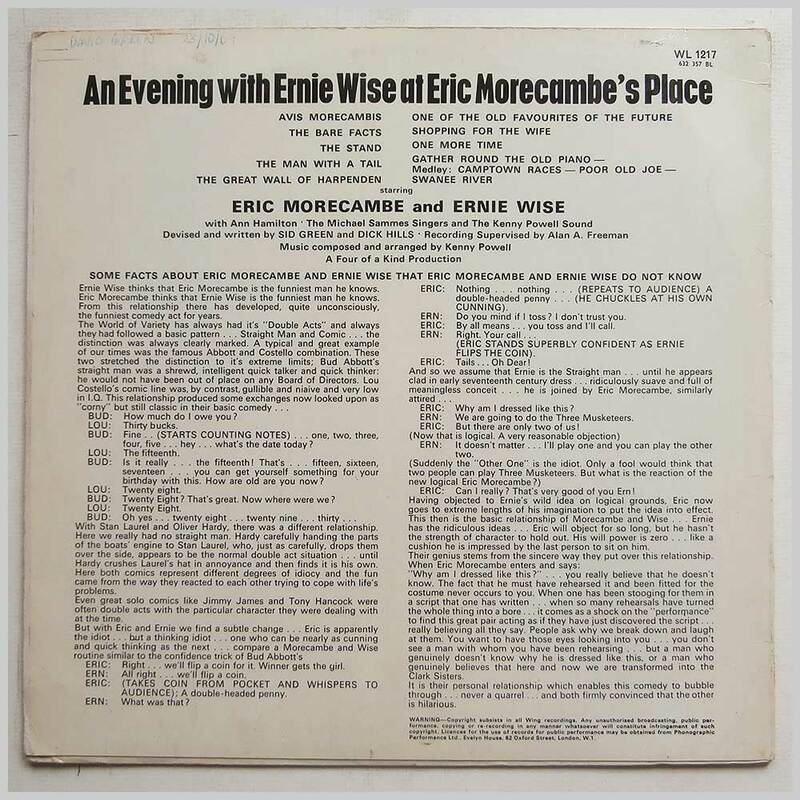 Classic comedy LP.